Thank you for considering giving back to the cause of organ and tissue donation and transplantation. 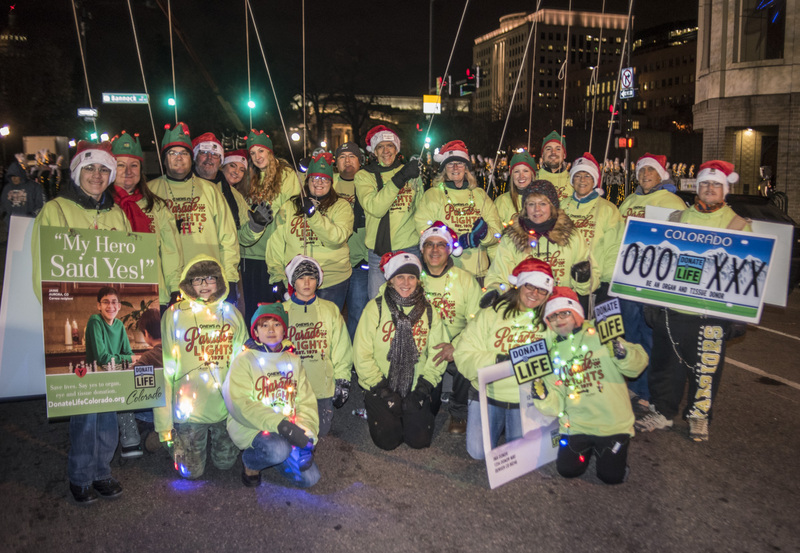 With more then 2,500 people waiting for a lifesaving transplant and approximately 400 organ transplants taking place annually right here in Colorado and Wyoming, the gift of life touches thousands in our area. 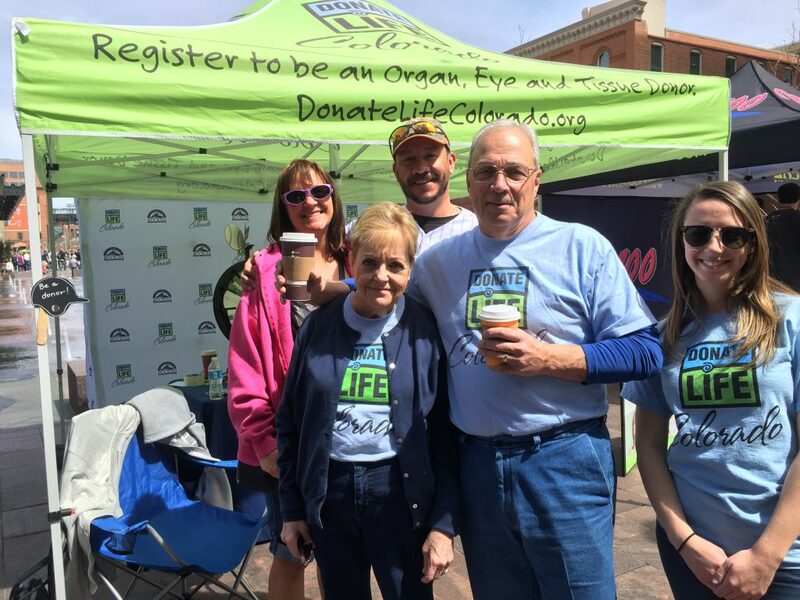 “Advocates for Life”, the official volunteer program for Donor Alliance, offers donor family members, transplant recipients, transplant candidates, living donors and others who have been touched by donation or transplantation the opportunity to contribute to ongoing community outreach efforts in Colorado and Wyoming while sharing their experiences. Each and every volunteer is a valued member of the donation and transplantation community; as such, it is our commitment that each volunteer feel appreciated and part of a well-structured, productive program. Our goal is to train Donor Alliance volunteers to operate independently while volunteering on behalf of Donor Alliance and the cause of organ and tissue donation. ‘Advocates for Life’ are essential partners in raising awareness about organ and tissue donation. While a variety of volunteer opportunities are available, the key role of our Advocates is to educate and inspire the public to better understand and support donation. As the heart and soul of Donor Alliance’s efforts to educate the public and professional health care community, volunteers communicate about donation and transplantation, share the importance of making a personal decision to become an organ and tissue donor, and urge those to share their decision with family members and friends. Volunteering with Donor Alliance not only allows you the opportunity to educate others on the facts around donation and transplantation at area events, share your story with local groups and media as well as helping with administrative tasks, it also provides a connection to others who’ve been touched by the gift of life. If you are interested in joining the more than 200 active Advocates for Life in our area, simply fill out the below linked application. Our volunteer coordinator will then reach out to help answer any questions and get you signed up for an initial training.